Members of the World Intellectual Property Organization copyright committee today are locked away in a private room negotiating on a draft text for global treaty to boost the rights of broadcasters. A key element of the debate, according to participants at this week’s meeting, is a new proposal put forward by the United States that seeks to clarify the scope of protection of the treaty and preserve national-level approaches. The WIPO Standing Committee on Copyright and Related Rights (SCCR) is meeting from 26-30 November. All meeting documents are available here. The text under negotiation (SCCR/36/6), as agreed by the last SCCR meeting in May, is available here. The US proposal, document SCCR/37/7, is available here. “And,” she added, “of course this would be a ‘minimum rights’ treaty, so that each country or region would be free to provide additional, more specific rights as they see fit. “1. The conceptual and practical difficulty of distinguishing between signal protection and content protection, as required by our mandate from the 2007 General Assembly. She noted that the US proposal is not intended to replace the existing draft text under discussion by the committee, but rather to be added into it in the appropriate place. “The new proposal deals only with the scope of rights to be granted and the nature of their implementation, so would be appropriately placed in Section III of the Chair’s text. Other provisions in that text would remain in place, subject to further discussion by the Committee. These would include, for example, the definitions, the object of protection, exceptions and limitations, and technological protection measures among others. All of these issues remain important to the United States, even though not explicitly mentioned in this proposal,” she said. Perlmutter said the US has “restated in Article (1)(i) the exclusive retransmission right from the Chair’s draft. That is the exclusive right to authorize retransmission to the public of a broadcast signal using any means. “First,” she said, “TRIPs Article 14(3) offers WTO Members a choice: they must either grant broadcasting organizations rights to prohibit certain acts, or provide the owners of copyright in the subject matter of the broadcast with the possibility of preventing those acts. By contrast, under the U.S. proposal, Contracting Parties would be required to provide broadcasting organizations with an exclusive right to authorize retransmissions to the public of their signals. Merely providing protection to owners of the copyright in the program carried by the signal would not be sufficient. Perlmutter’s full prepared remarks are available here [pdf]. 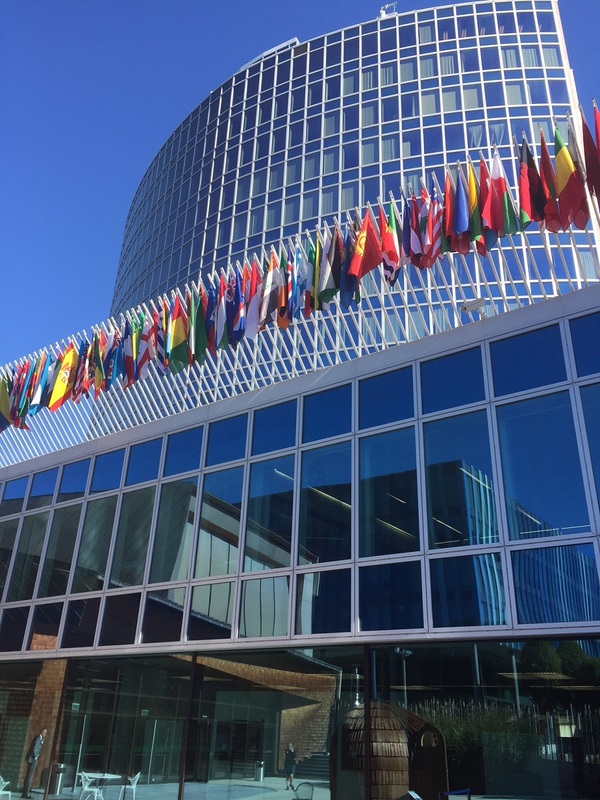 "New US ‘Compromise’ Proposal On Broadcasting Treaty At WIPO Stirs Fresh Negotiations" by Intellectual Property Watch is licensed under a Creative Commons Attribution-NonCommercial-ShareAlike 4.0 International License.